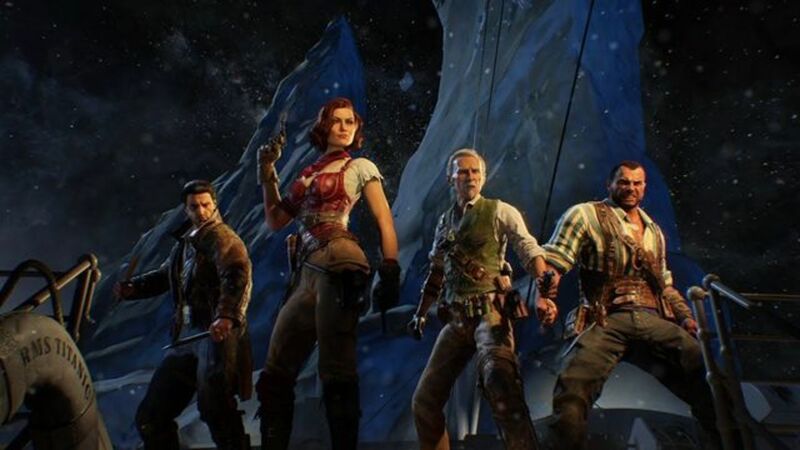 Voyage of Despair is one of the maps that you can play on Call of Duty: Black Ops 4 Zombies. It's a relatively large level that is on the famous Titanic cruise ship. You'll play as Scarlet, Diego, Bruno, or Stanton. At the start of the game, a monumental iceberg can be seen alongside the ship; then the living dead will begin attacking immediately. Your first objective should be to reach the other side of the ship quickly. It's paramount to reach the other side because there is a ship wheel with an ancient artifact. You must interact with that ancient artifact if you want to upgrade your weapons via the Pack-a-Punch. The opposite side of the ship is called the Poop Deck on Voyage of Despair. Because the map is quite the labyrinth, you'll want to check the top left portion of the screen to see what area you're currently in. It can be very easy to get lost and confused. Sometimes it's easy to become cornered by zombies in the narrow passageways. Don't waste points on a lot of weapons, perks, or the mystery box in the beginning rounds. Focus on saving up your points to open up all the doors throughout the level. If you get an instant kill power up, use the knife on the zombies to maximize your points. 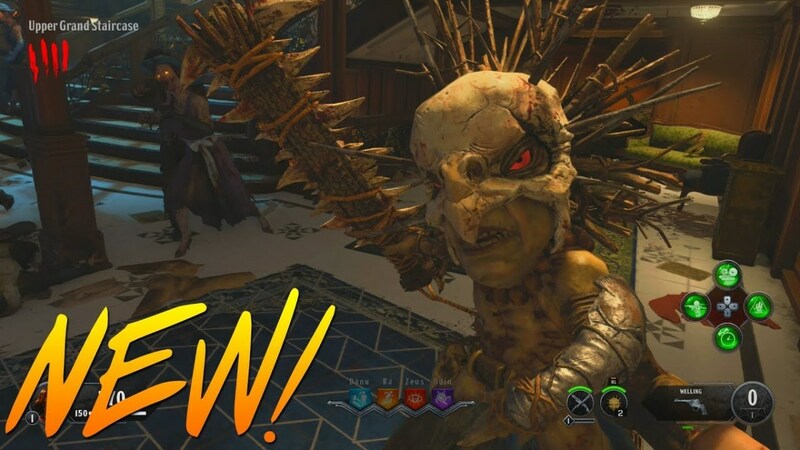 You can spawn with a better weapon if you're a higher rank in Black Ops 4 Zombies. Better weapons will be unlocked the more you play. You must select which weapon to spawn with in the menus. The first weapon is unlocked at rank 16. Once you've opened up all the doors that lead to the Poop Deck, activate the ancient artifact on the ship steering wheel. You must run up a few stairs. After interacting with the ancient artificial, a mysterious aura will start flying in the air. You must locate four Pack-a-Punch pedestals before you can upgrade your weapons. The last Pack-a-Punch pedestal that you activate will be the one where you can upgrade. 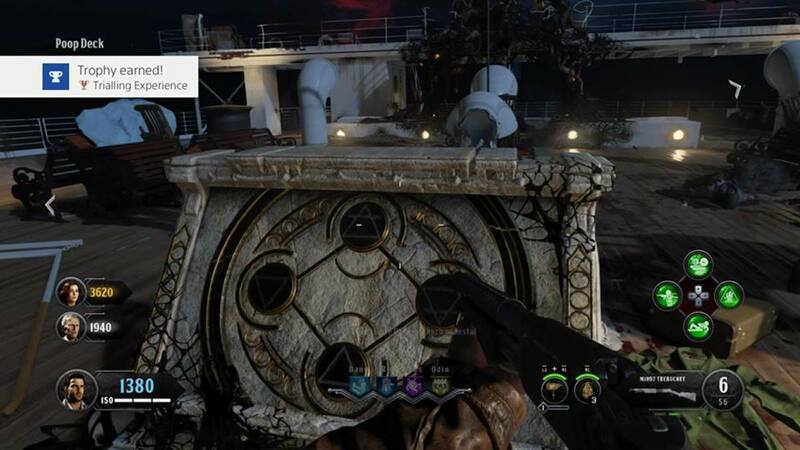 The Pack-a-Punch machine will periodically move to other areas of Voyage of Despair. On the Poop Deck in front of the ancient artifact that you interact with. Underwater in the Cargo Hold. It's past the Main Rooms, behind the spawn room area. The Lower Grand Staircase in the center of Voyage of Despair. Run down all the stairs until you reach the very bottom. Underwater in the Engine Room. You must use the red teleporter in the Millionaire Sweets which takes you to Provisions. Provisions will take you to the Engine Room where the last pedestal is. The Lower Grand Staircase is perhaps the best location for the Pack-a-Punch, as it's easier to access and not underwater. The Poop Deck is also a good area because it's an open area. The underwater locations can be dangerous since zombies can potentially trap you in a corner. Additionally, it may be difficult to revive players who go down in the underwater levels. Hammer of Valhalla as the special weapon (equipped in menus). The Homunculus creatures (found in mystery box). The Kracken Wonder Weapon (in mystery box). The Zombie Shield that can be built on a work bench on Voyage of Despair. Time Slip or any other perk that you've unlocked or prefer. 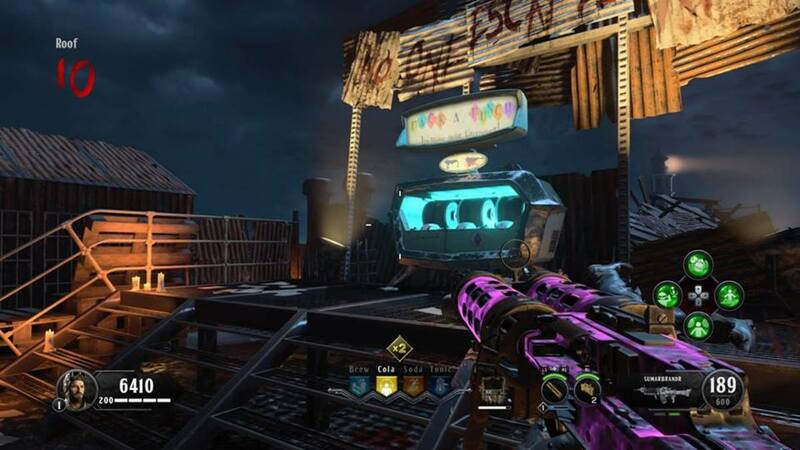 After unlocking the Pack-a-Punch machine on Voyage of Despair, use the mystery box until you get the Kracken weapon and the new "Homunculus." 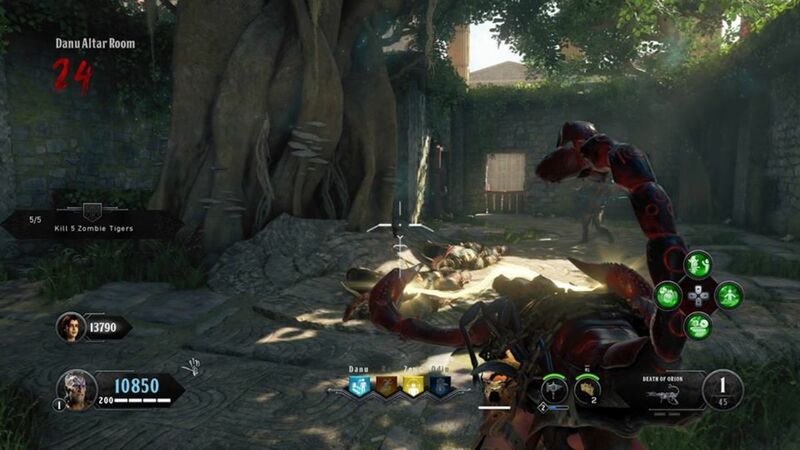 The Kracken is an extremely powerful weapon that can annihilate zombies in one shot. It can be upgraded with elemental damage. 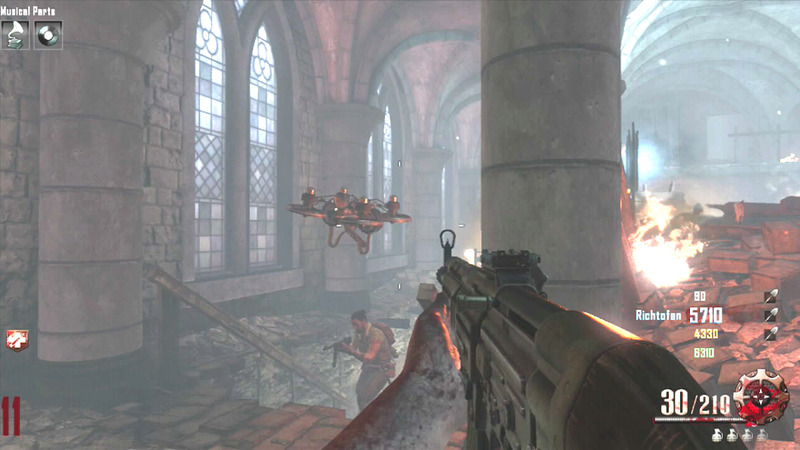 The Homunculus is basically the new Monkey Bombs on Black Ops 4. 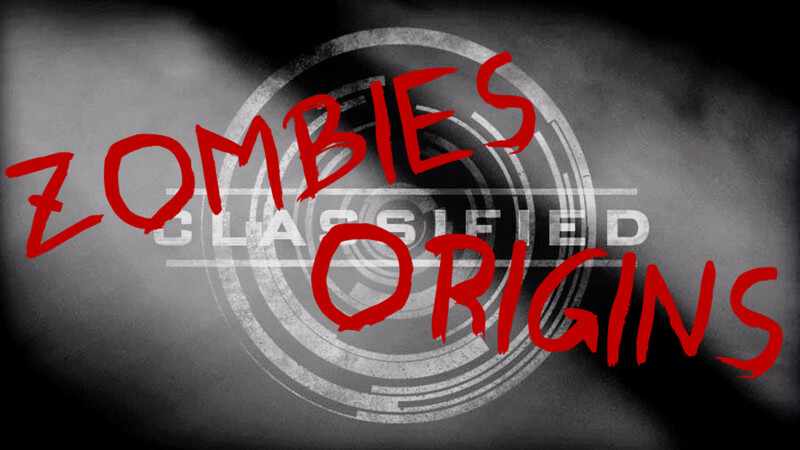 When thrown, the Homunculus creatures will distract and destroy zombies for a temporary period of time. It's extremely good to utilize them when you're trapped, low on ammo, or need a diversion to survive or revive an injured player. The mystery box costs 950 points with each use. 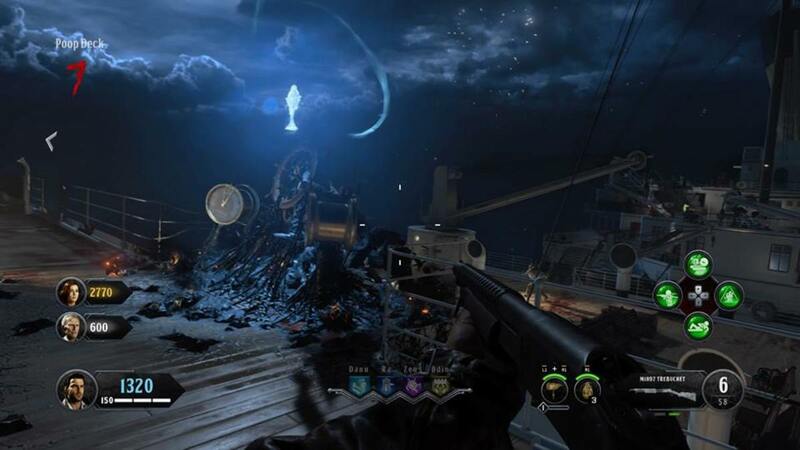 Additionally, it will move to other locations on Voyage of Despair. The Time Slip perk will make the mystery box work faster. You should use the mystery box in between rounds or when there are less zombies at the end of a round, otherwise, you're in jeopardy of being in a bad situation. One of the best training spots on Black Ops 4 Voyage of Despair is the Poop Deck area of the ship. The Poop Deck is great because it's a large area that is not confusing compared to other areas. You can continuously purchase ammo for the assault rifle off the wall nearby. Sometimes a special enemy will vomit on the wall weapons, forcing you to pay more points to refill your ammo. Training spots are areas of a level that allow you to group up large numbers of zombies by running around a certain path. Veteran players will be familiar with training spots, but newer players may not understand. In general, it's extremely difficult to camp in one spot on a zombie level. 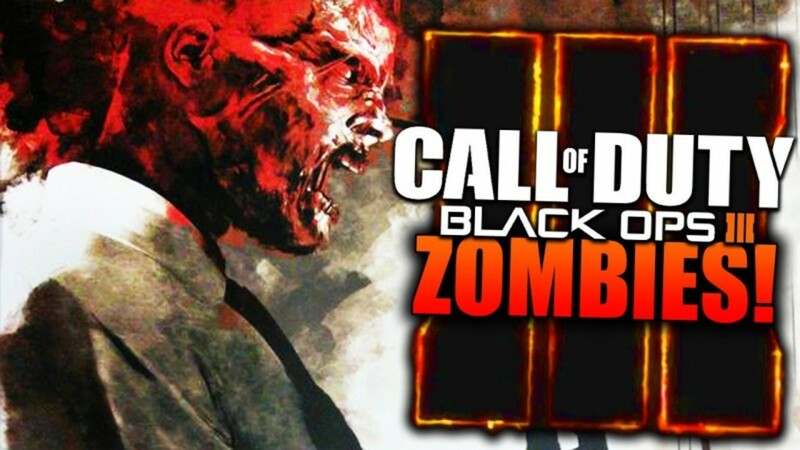 Running zombie trains is usually more effective, particularly on higher rounds when there are more enemies. The Poop Deck provides you with a lot of area to run away and shoot at zombies. When the mini boss zombies attack, use the Hammer of Valhalla to destroy them. You can use the Hammer of Valhalla on regular zombies too, but it's best to save it for larger enemies. You can teleport between the Poop Deck to the other side of the ship by spending 500 points on the teleporter. The teleporter is great to use if another player needs revived on the other side of the level. Use the Kraken to destroy hordes of zombies on the Poop Deck. The assault rifle is generally better for making points. You should not upgrade the wall weapon until the higher rounds, as it costs 4000 points to purchase ammo. The Zombie Shield is very useful if you desire to reach higher rounds. Find the three parts on the level, then build it on a work bench. The Zombie Shield protects your health and can damage enemies. When it's on your back, it will protect your health from damage. Eventually, it will break when taking too much damage. You can always get another Zombie Shield from the work bench. Unfortunately, it costs points to get another shield. In the previous Black Ops video games, it was free. The Victorious Tortoise perk makes the Zombie Shield more powerful. You'll be able to block damage from all sides when holding it up. A massive explosion will be triggered when it's destroyed, possibly allowing you to escape from enemies. While the Poop Deck is not the only training spot on Voyage of Despair, it's perhaps one of the best locations. Using the Hammer of Valhalla, Homunculus, Kracken Wonder Weapon, and the proper perks will dramatically increase your survival odds. The Dying Wish perk will give you a second chance if you lose your health. Quick revive regenerates your health faster. 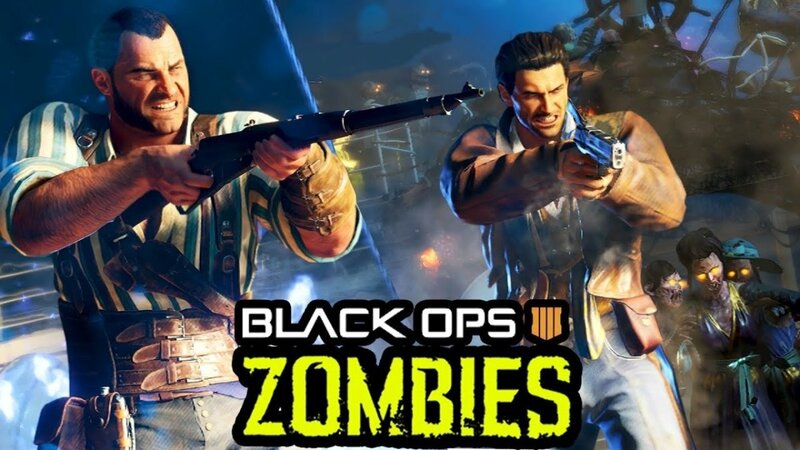 Mini Boss zombies are possibly what make Black Ops 4 Voyage of Despair the most challenging. The key to reaching the high rounds is to acquire all the weapons, perks, and parts as soon as possible. 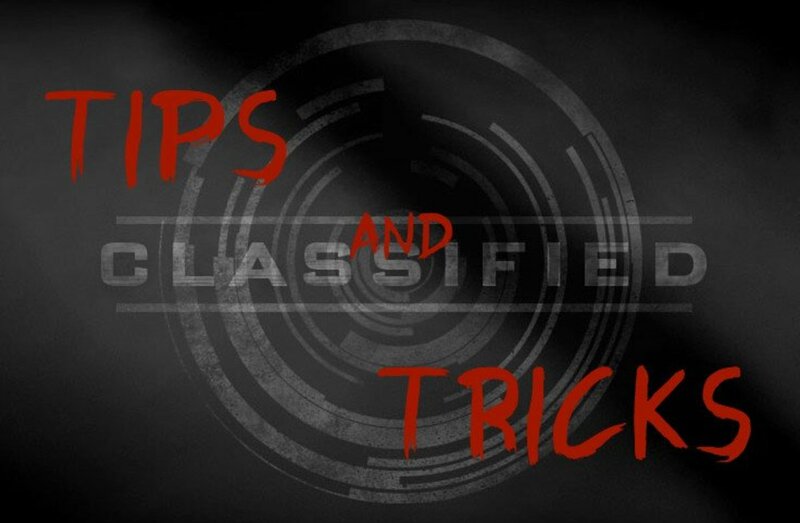 Once you're adequately equipped, the higher rounds will be much easier, but you'll need to be patient. The duration of the higher rounds become significantly longer.